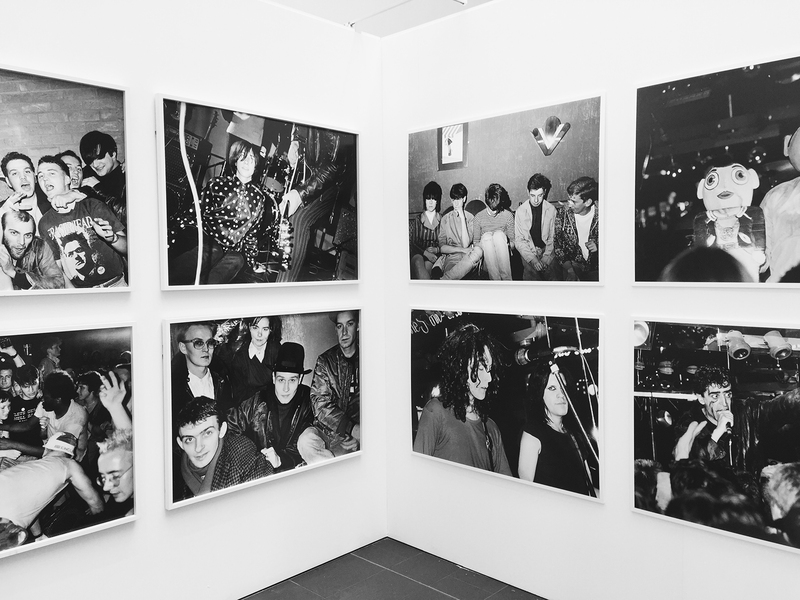 For those interested in Birmingham’s diverse music history head down to the Parkside Building situated in Birmingham City University’s city center campus. 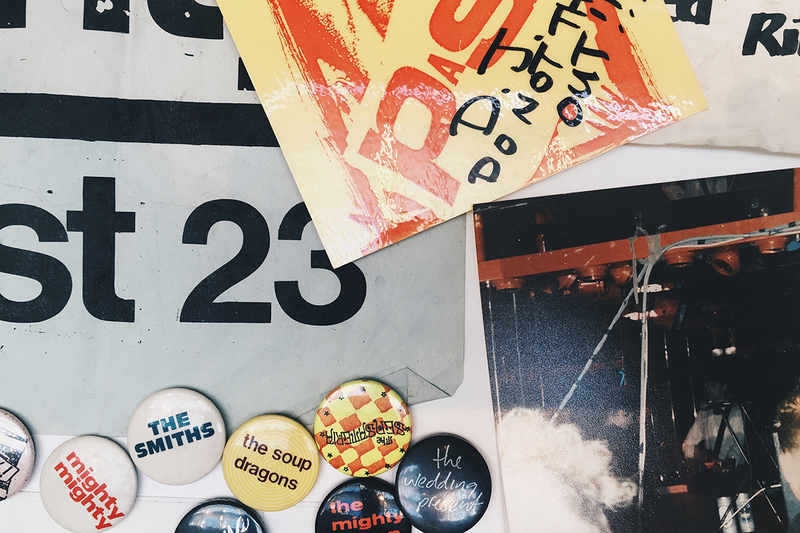 Opening this week and running through to mid-May this exhibition focuses on the hugely important Click Club in Brum’s intriguing nightlife of the eighties. Big week for Listening Session crew with their showcase on tonight and Rupture vs Skutta event this Saturday. We have featured their events before, but they’re doing a stellar job supporting the Birmingham music scene. Their showcase gives up and coming producers, based in Brum a stage and something other than their headphones to hear their tracks on. Find out more by listening to this wicked five minute documentary HERE. Lisa Lashes introduces her brand Origin-L to the Blackbox, bringing with her some up-and-coming DJs to show off to the underground, dance music community that thrives in Birmingham. The Birmingham Record Fair is back! Catch some rays whilst doin’ some diggin’. Starts at 10am free entry after 1pm, as they say, worth a visit! The third installment of London vs Birmingham. 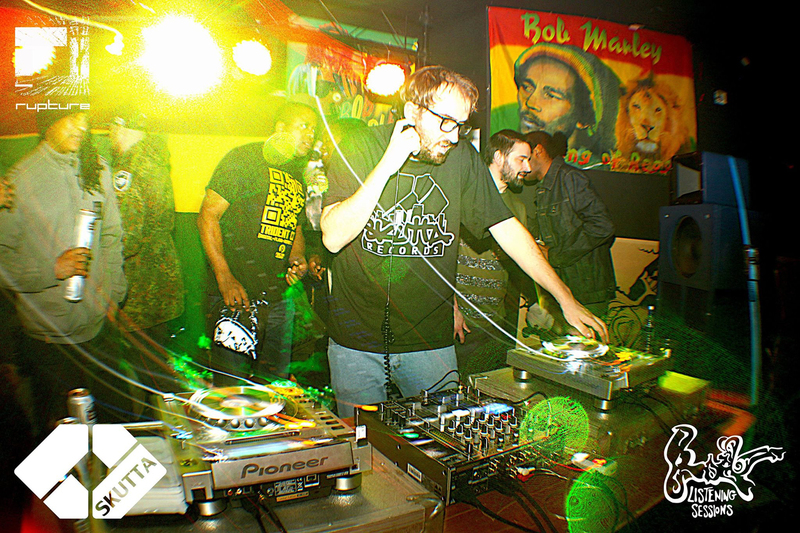 There will be three rooms spanning the spectrum of electronic music from jungle to grime to techno there’s a sound for everyone at Listening Sessions. Get down to PST and back your city. It’s the first week of May and that means only one thing; getting down and dirty at Nineties vs Noughties. 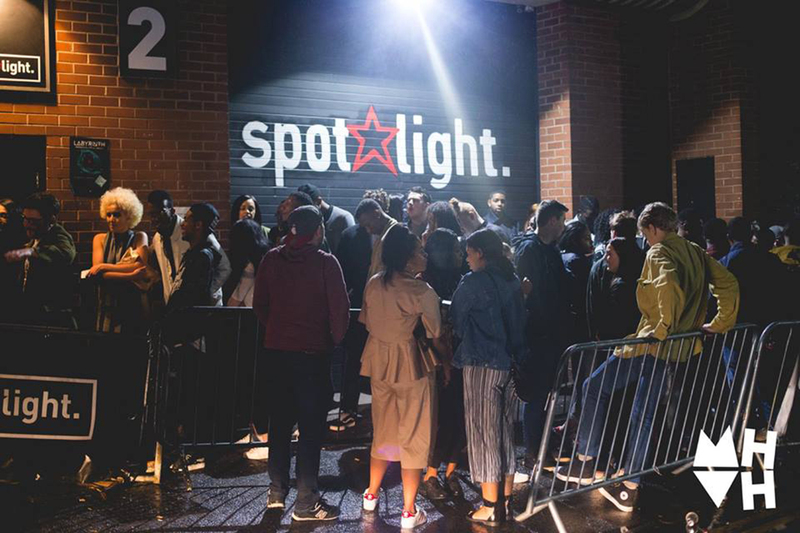 MoHo returns for another night at Spotlight it’s going to be a (Notorious) B.I.G one!